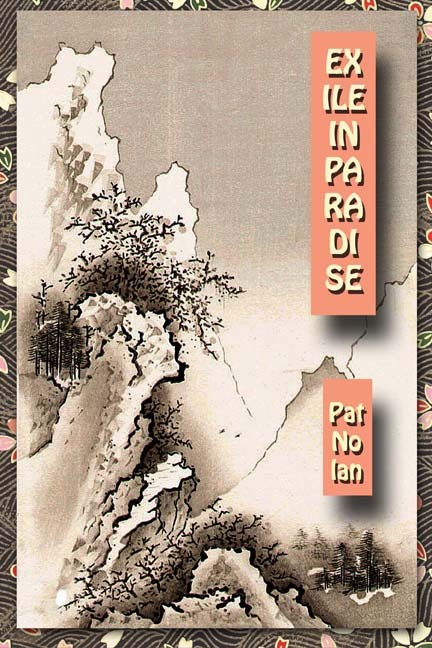 The poems of Exile In Paradise are derived from a lifelong appreciation of Chinese poetry. 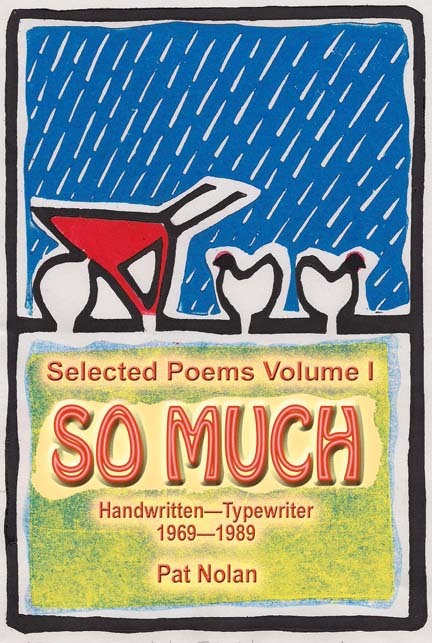 Originally published as a selection in limited edition by Bamboo Leaf Studio in 2010, this further iteration of eighty poems by Pat Nolan marks an almost fifty year creative engagement in comparative literature with Chinese prosody. Chinese poetry is image rich and largely dependent for its overall effect on the juxtaposition of these images in a discontinuous thread that is not unlike the successive frames of film. Each of the poems in Exile In Paradise finds its origin in a line translated from an ancient Chinese poet. The body of the poem consists of an improvisation from that line with the aim of using elements of Chinese prosody such as parataxis and parallelism while being cognizant that Chinese nouns have no number, verbs have no tense, few if any conjunctions or prepositional indicators, and that each line contains its own integrity, apart from any overarching discursive intent. The poems of Exile In Paradise, while clearly original, endeavor to achieve a synthesis between a historically distant culture and the contemporaneous radically different literature of today. Some fifty years ago a friend loaned or gifted me Kenneth Rexroth’s One Hundred Poems from the Chinese, and as is commonly acknowledged a loaned book is often an unintended gift. The immediacy of these translations rests on their plain spoken imagism. 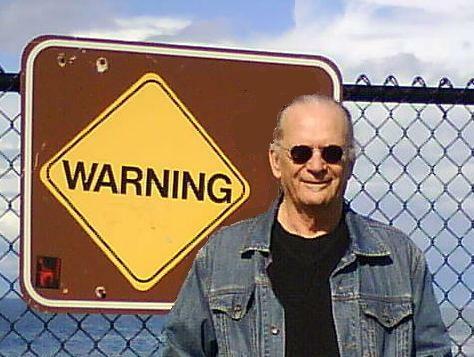 Undoubtedly much of that is due to Rexroth being of the Williams-Pound tell-it-as-you-see-it persuasion of American poetry. The gift was my introduction to Chinese poetry. What at first was merely idle curiosity has become a lifelong passion leading me to read just about everything I can find relating to Chinese poetry, from Witter Bynner to Mike O’Connor. Over the years I have assembled a library of anthologies and collections beginning with Arthur Waley’s Translations from the Chinese and Robert Payne’s The White Pony to more current editions complied by translators Burton Watson, Jonathan Chaves, David Hinton and Red Pine (Bill Porter). With each collection or critical study I learn something new.